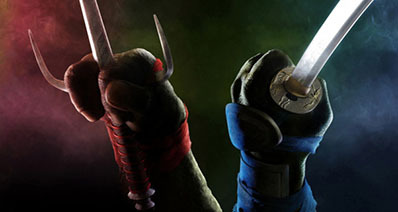 aparat.com is a video sharing website that has videos that are accessible to all users. You can be able to watch content on this site without the need for subscribing first. 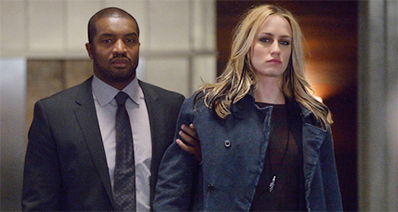 However, some of the videos that are posted on this website are not accessible to everyone. You are required to make a payment to be able to access them. You can either choose to watch the videos directly on this site or download videos from Aparat.com to your computer if you want to have the convenience of watching them offline. Below is an easy guide to help you to download Aparat videos for free. The best downloader that you can use to get your favorite videos from aparat.com is iTube Studio. It allows you to record videos from many websites such as Netflix, Hulu, CNN, Metacafe and many others in a single click. Even the videos that are unable to be downloaded can be recorded by this software application. Apart from being a video downloader, it is also a nice converter that you can use to convert the videos you have downloaded to MP3 and other lossless formats. It supports one click download of videos from Aparat.com and other sites in high quality. 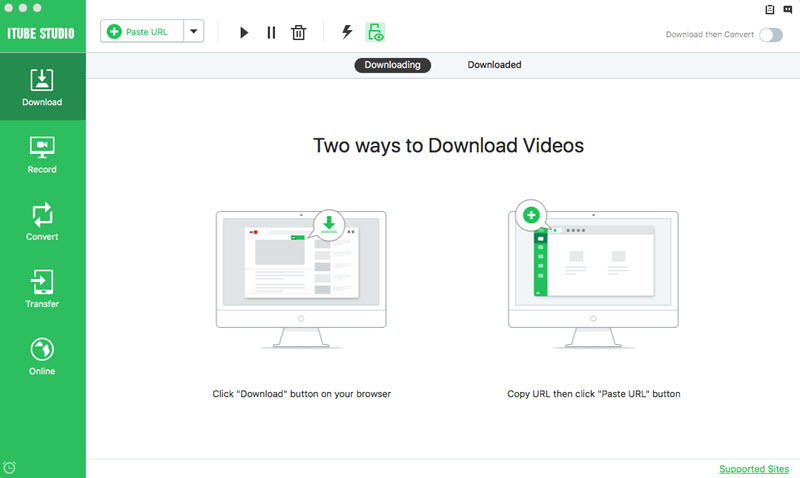 It has a “Download then Convert” feature that allows you to download any video to the video or audio format that you want. 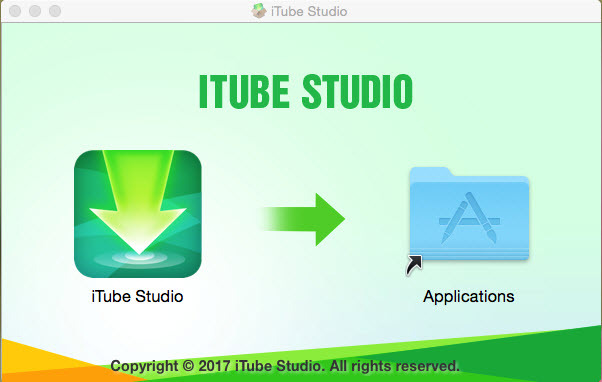 If you leave your computer on when iTube Studio is downloading, it can shut down the computer automatically or go into sleep mode when the download process finishes. It allows you to export the downloaded videos directly to your iTunes library so that you can sync them with your iPhone, iPod or iPad. It allows you to play any video with the built-in media player that it comes with, including desktop videos as well as the videos that you have downloaded online. The first thing you will need to do is download and install this application on your computer. To do this, you simply click the above "Free Download" button and then download it to your computer. To install it, you will simply need to drag the installation file to "Applications". And the program will be installed immediately. After the installation process is complete, you will need to launch the program. In the main interface of the program, you should see three ways to download aparat.com Videos. To download aparat.com videos, you will need to access this site and then start playing the videos that you want to download. The moment the videos start playing, you will see a "Download" button in the top left corner of the video. You simply need to click that button to start the download process. 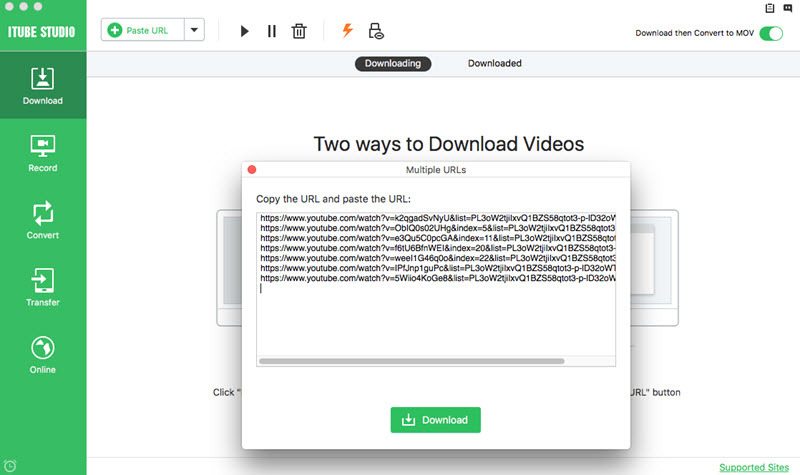 You can also download the videos by dragging their URL to the aparat.com iTube Studio doc icon in the address bar of the computer or by copying URL of the video page and then pasting it in the primary window of the program for it to be captured immediately.